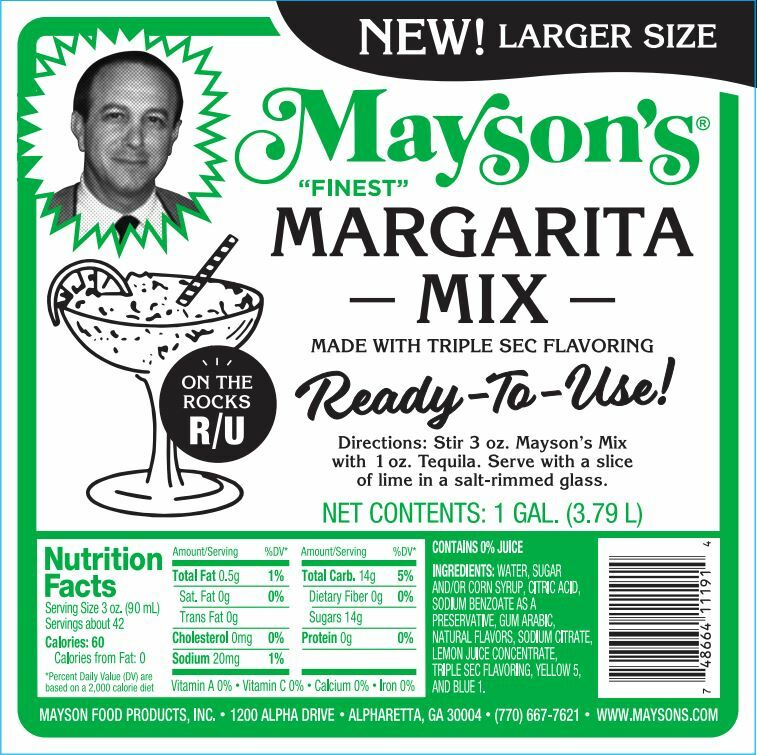 We'll contact you if the flavor becomes available. 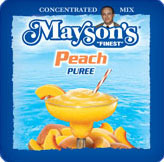 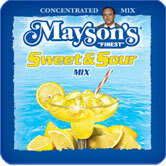 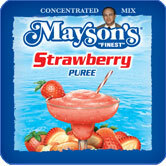 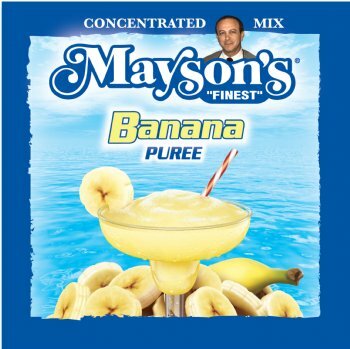 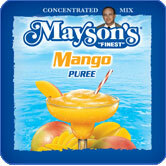 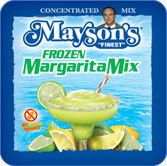 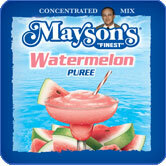 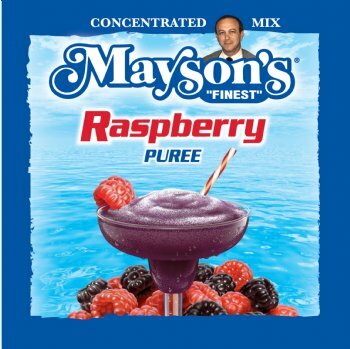 Mayson Foods currently offers 10 concentrated products. 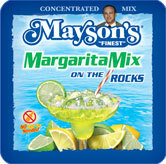 Please click here to see our full line. 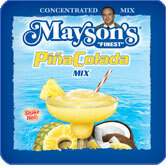 There is one item in our Ready to Use line – click here for more information about this product.